Bringing the highest level of service, ethics, and diligence to each and every case and client. RobinYoung & Company, Inc. an advocate for plaintiff’s rights for over two decades, specializes and offers an array of “guaranteed” structured vehicles and services. As a proven professional with unparalleled expertise, Young and her team partner with personal injury attorneys and their litigation teams and tax and estate attorneys to develop sound financial strategies when creating and selecting structured settlement annuities, settlement related trusts, structured attorney fees and structured celebrity endorsement fees. RobinYoung & Company is known and respected throughout the industry for their impeccable work ethic, outstanding service and attention to detail. Learn more about ROBINYOUNG & COMPANY and find out why the best Structure Specialist and her Team should be working with you. Schedule a FREE consultation to discuss your case today. ROBINYOUNG & COMPANY is the proud Gold Sponsor of the 5th Annual Texas Women Rainmakers Conference. 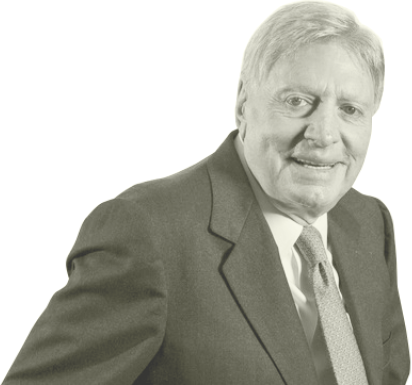 Trial lawyer of the century, Joe Jamail, called upon Robin Young to help settle his cases for more than 20 years. Watch Joe Jamail talk about Robin Young and her commitment to excellence as well as to her clients. Or listen to Joe Jamail discuss the importance of structured settlements by clicking below.